Bigben and Kylotonn Racing Games have revealed Extreme-Khana in V-Rally 4, the last disciplines that will challenge your precision and talent. The most demanding discipline that you will be faced with in the game, you must complete acrobatic courses as quickly as possible without making a single mistake. 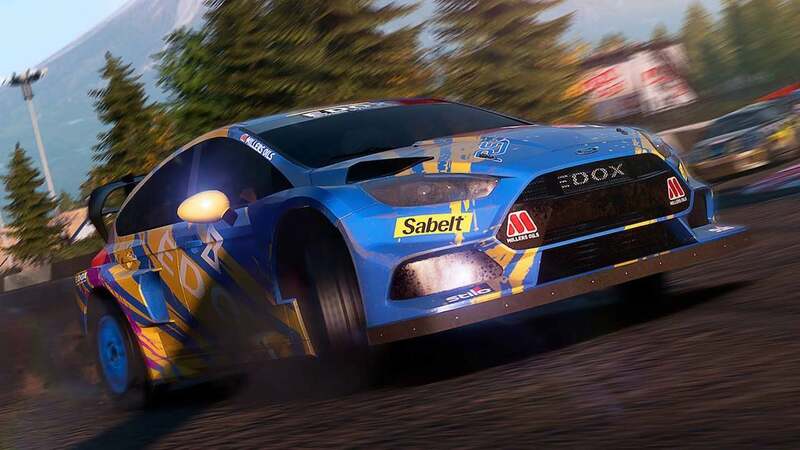 That will require well-rounded drivers that are well-versed in all disciplines to succeed, whether that be the precision of drifting, the combativeness of rallycross or the speed required of rally. V-Rally 4 will release at retail and on the Nintendo eShop for Nintendo Switch worldwide in 2018.